Born and raised in East Tennessee, Curt Stapleton completed his undergraduate work in psychology from Maryville College. After graduation, he was asked to spend two years as a campus intern for Reformed University Fellowship. During this time, he met his wife, Suzi at a conference one weekend. Later that year, they both served overseas with Mission to the World, and were married that fall. Moving to St. Louis for graduate school, Curt obtained his Master of Divinity from Covenant Theological Seminary. Upon his ordination in 1998, he began a new RUF chapter at East Tennessee State University. He then transitioned to become the associate pastor at Westminster Presbyterian Church in Johnson City, TN, where he served for five more years. 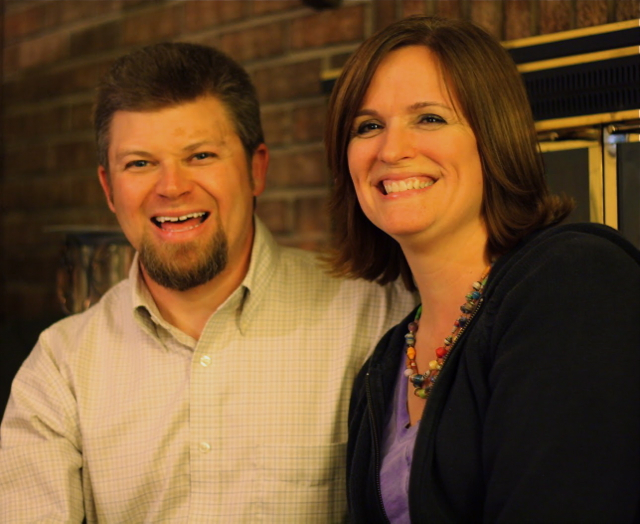 In 2007, Curt and Suzi entered Mission to North America’s (MNA) church planting program to be evaluated as a potential church planter. After being recommended by MNA, they prayerfully considered several locations across the country before discovering Morgantown. 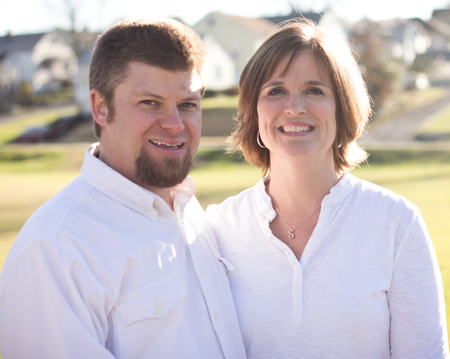 After 10 years of ministry in Johnson City, they moved their family of six to West Virginia to plant Mercy Church. Some of Curt’s heroes are Rev. Mark Lowery, Bebo Elkin, Bill Dance, and his parents. In his free time, he enjoys the great outdoors and other sports with his family. Some of Curt’s favorite authors are Martin Luther, John Calvin, Tim Keller, and Tedd Tripp. Most importantly, his passion is to see God’s kingdom grow in the Morgantown region, impacting our state and country, and for Jesus to be famous in every corner of the Earth!